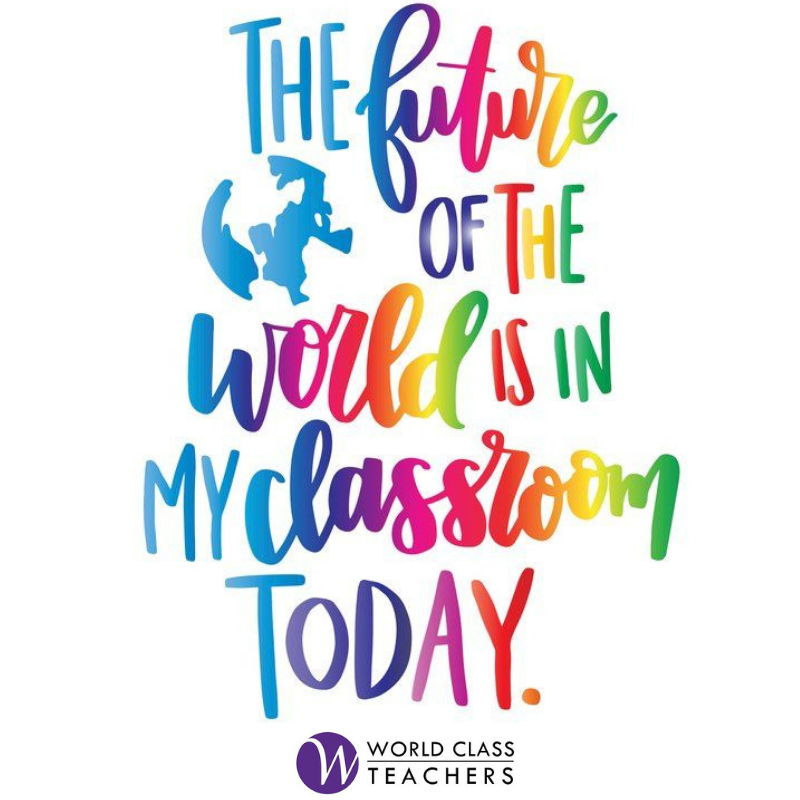 World Class are able to offer a variety of different training courses from First Aid through to Phonics Training for Teaching Assistants. If you are looking to be recertified in paediatric First Aid or learn about the curriculum changes for Phonics, think World Class Teachers. We pride ourselves on providing schools with the most qualified and highly skilled staff. World Class Teachers hold our highly rated Phonics sessions several times a year, so make sure to attend one and tune up your abilities. We will go over the different elements of phonics, provide useful teaching resources, and answer any of your questions on how to improve your pupils’ phonics skills at all ages. Our next Phonics events are scheduled for February 2016 and will take place in World Class Teachers HQ in Kew. Register with us today to take advantage of a free ticket to this event! Do you have the knowledge to take care of your students in case of a medical emergency? Paediatric First Aid is something all supply teachers should have under their belt. Make sure they are up to scratch with one of our paediatric first aid training sessions so you are prepared in the event that your first aid skills are required.